Customization: Can be customized if above conditions can not meet customers' request. 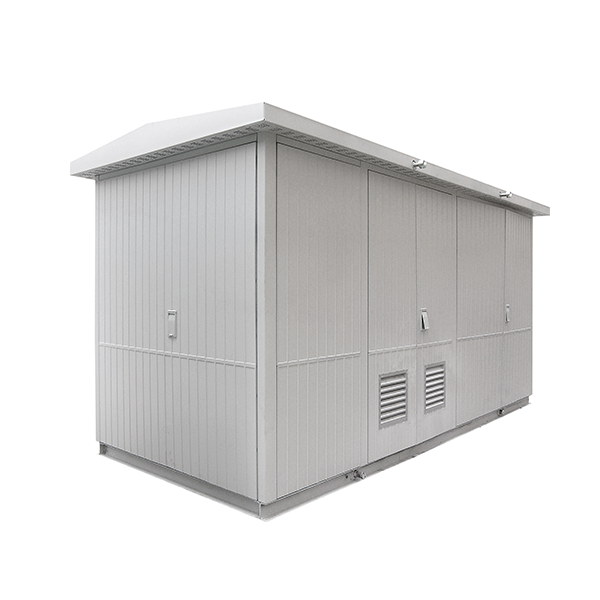 Modular mounting series cabinet offered solutions for big size cabinets like switchgears, RMU, compact substation, etc., it is widely used in light industries, mining, airport, railway system, underground installation and temporary construction site, etc. 1. Modular structure, easy to install. 2. Ground-mounted, pole-mounted and wall-mounted. 3. Cost-saving and room-saving in shipping. 5. Adopt metal frame to avoid deformation for big size cabinet.